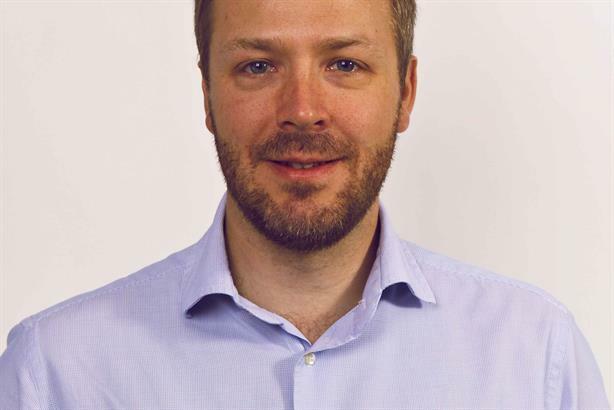 Lexis PR has swooped for former Huntsworth Health comms director Jeremy Clark to head up and grow its healthcare business. In the newly created role within the healthcare division at Lexis, Clark will lead a team of eight and be responsible for growing the £1m practice by expanding into ethical and over-the-counter healthcare. Lexis’ newly appointed CEO Jason Gallucci said Clark’s appointment was to ‘further accelerate’ the agency’s move into the healthcare space. ‘Our healthcare business has seen double-digit growth for the past couple of years. Clark’s mission is to integrate our unique approach to comms into the healthcare space,’ he added. The agency’s current healthcare roster includes Boots, Church & Dwight, Alcon and Actavis. Clark has worked as an independent healthcare comms consultant since 2009, providing strategic counsel and support to PR, public affairs, medical education and healthcare agencies, as well as working directly with pharmaceutical companies. Clark will continue to work with a small number of private clients outside of his Lexis remit. Clark was formerly joint MD at Cohn & Wolfe’s London healthcare division before moving to the US in September 2006 to become MD of its New York healthcare arm. He returned to the UK to join Huntsworth Health in 2008 as PR and comms director at the firm’s Marlow office. Clark also previously held senior healthcare positions at Weber Shandwick and Munro & Forster.